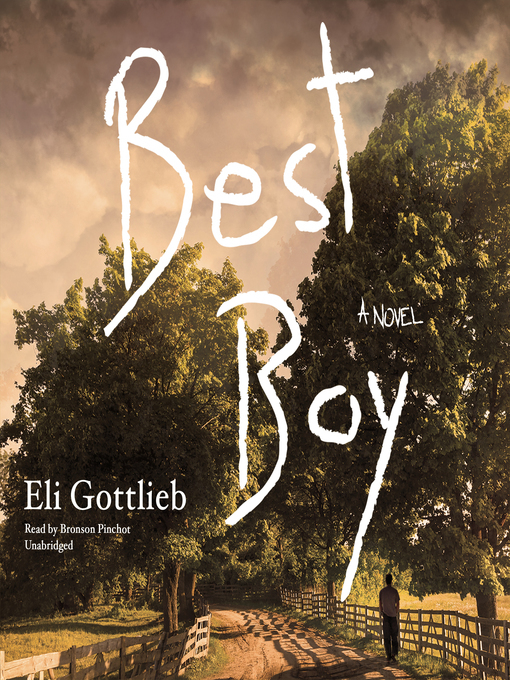 For fans of The Curious Incident of the Dog in the Nighttime comes this landmark novel about autism, memory, and, ultimately, redemption. Sent to a "therapeutic community" for autism at the age of eleven, Todd Aaron, now in his fifties, is the "Old Fox" of Payton Living Center. A joyous man who rereads the encyclopedia compulsively, he is unnerved by the sudden arrivals of a menacing new staffer and a disruptive, brain-injured roommate. His equilibrium is further worsened by Martine, a one-eyed new resident who has romantic intentions and convinces him to go off his meds to feel "normal" again. Undone by these pressures, Todd attempts an escape to return "home" to his younger brother and to a childhood that now inhabits only his dreams. Written astonishingly in the first-person voice of an autistic, adult man, Best Boy—with its unforgettable portraits of Todd's beloved mother, whose sweet voice still sings from the grave, and a staffer named Raykene, who says that Todd "reflects the beauty of His creation"—is a piercing, achingly funny, finally shattering novel no reader can ever forget.